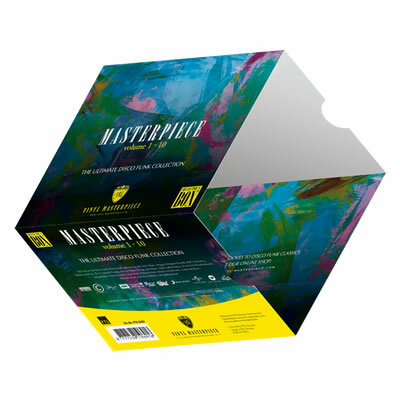 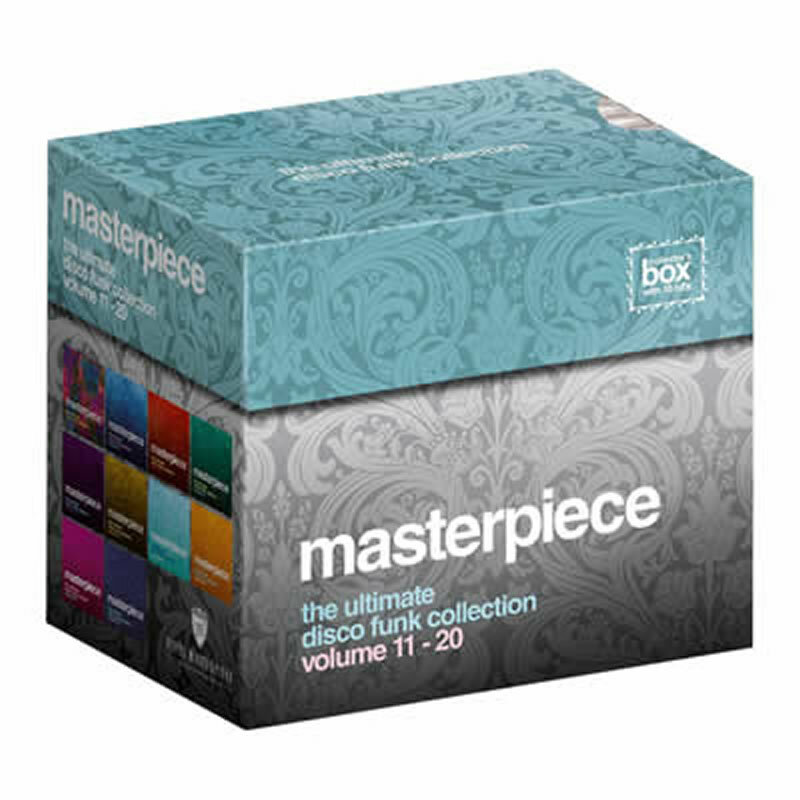 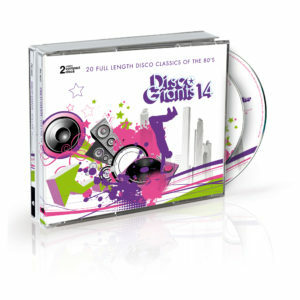 We proudly present volume 14 of this very popular compilation series. 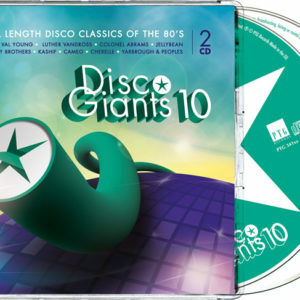 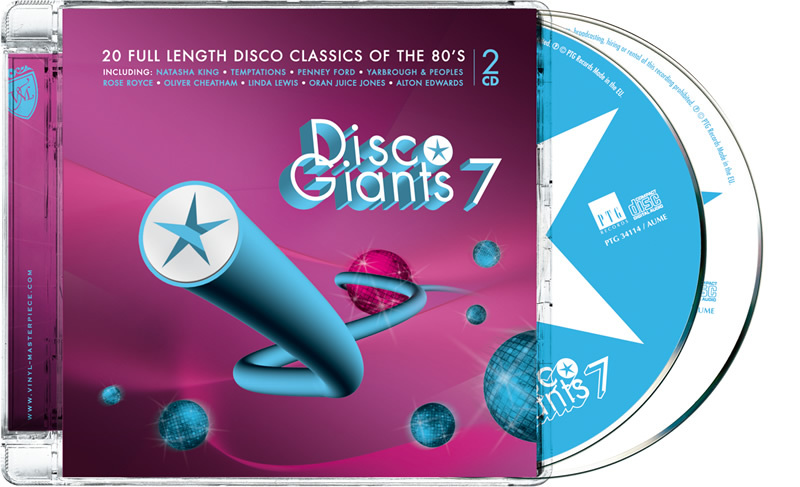 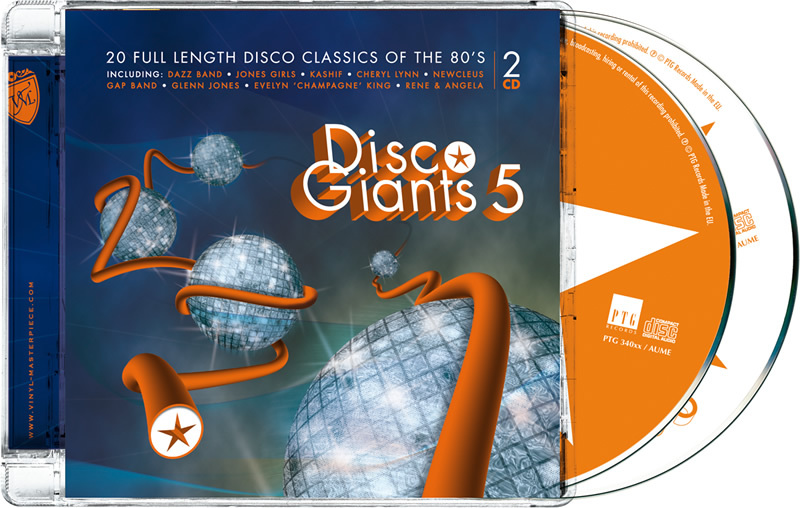 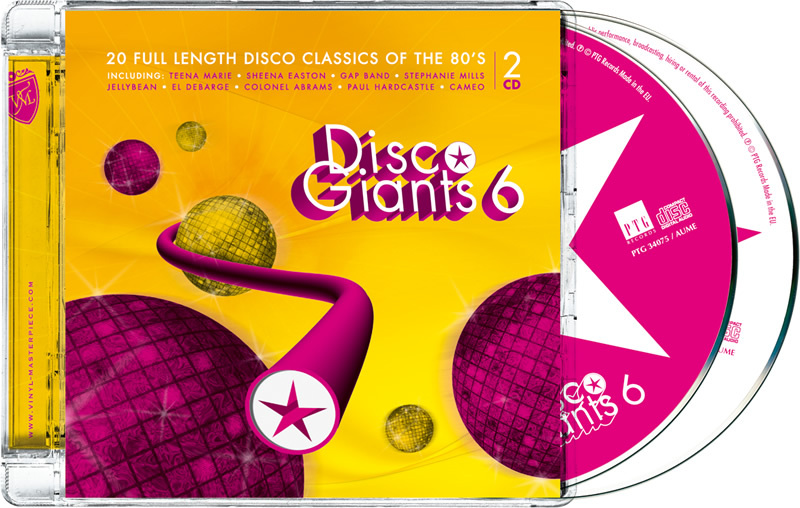 Disco Giants vol. 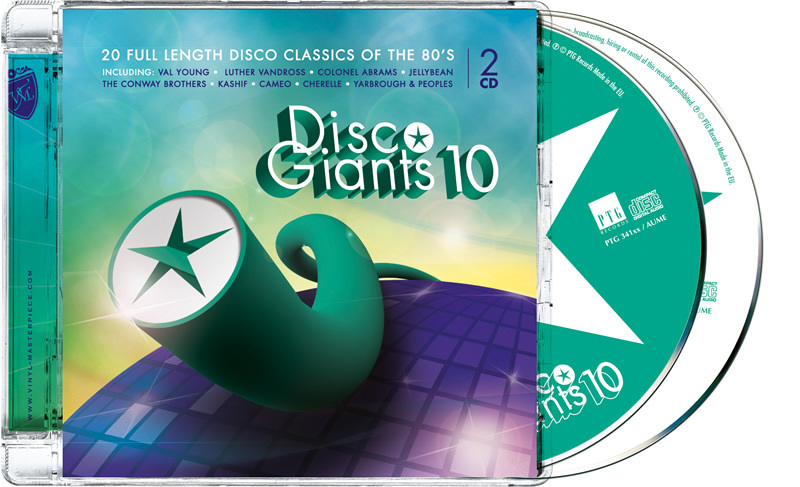 14 gives our customers good value for money with a very strong tracklist with 20 highly in demand 80’s funk and disco classics. 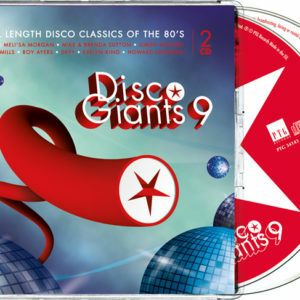 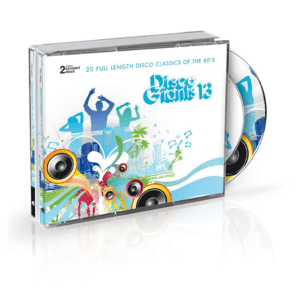 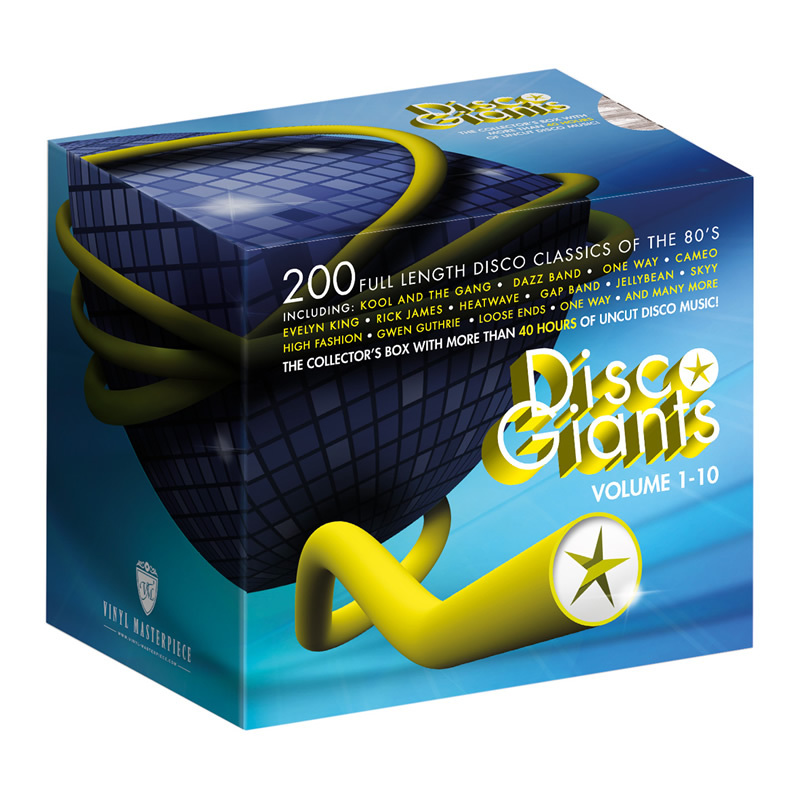 We sure hope you’ll like this new 80’s Disco dance compilation as much as we do. 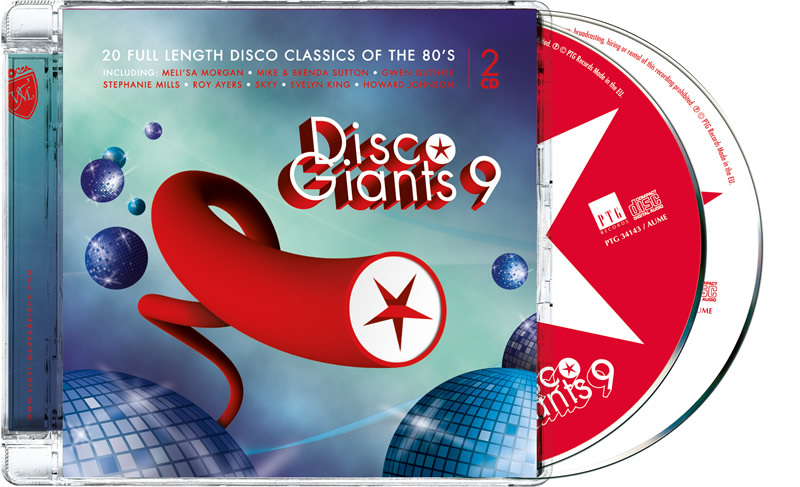 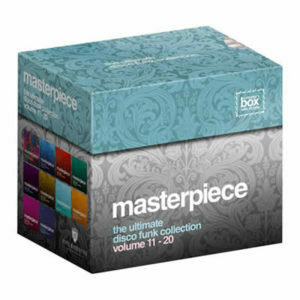 Including: Chic, Commodores, Earth Wind & Fire, The Jacksons, Marvin Gaye, Dazz Band, Patrice Rushen, Klique, Sister Sledge, Larry Graham, Ozone and many others.